X-Files fans who are hoping for a revival of the movie franchise have a friend in David Duchovny. The actor, who starred in the TV series alongside Gillian Anderson, as well as two films is urging studio bosses to consider doing a third film, because he wants to see the American film industry invest more money in “homegrown” projects. Anderson has previously confirmed she would be happy to reprise her role as Dana Scully, and the show’s writer Frank Spotnitz is reportedly on board for a third installment as well. 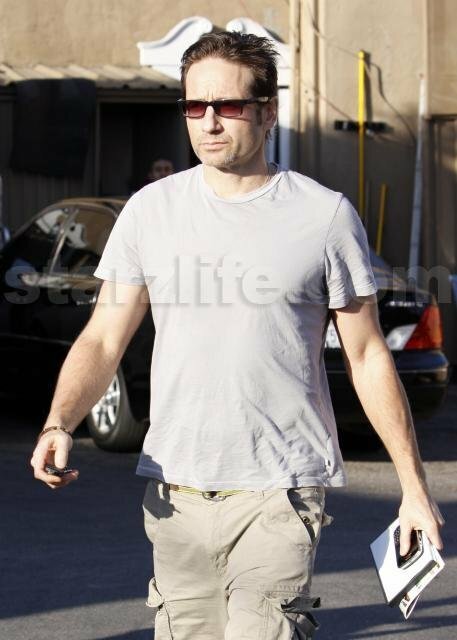 Duchovny is the latest to make comments urging 20th Century Fox to greenlight a third installment of the film franchise. Would ‘X-Files’ fans be down for a new movie?